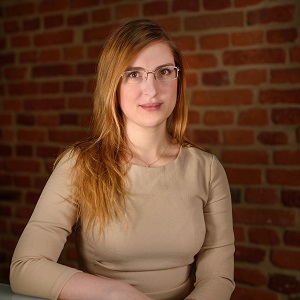 She graduated with a law degree from the Faculty of Law and Administration at the University of Lodz as Jurisdiction criminal law profile specialist. In her master thesis she analyzed the problem of the violence against women based on international regulations. She did her internship at the law firm Karnowski & Wspólnik. At CGO she is in charge of customer service.